The architecture and urban of the well-tempered environment. In the laboratory, I am practicing research, planning and design on these. 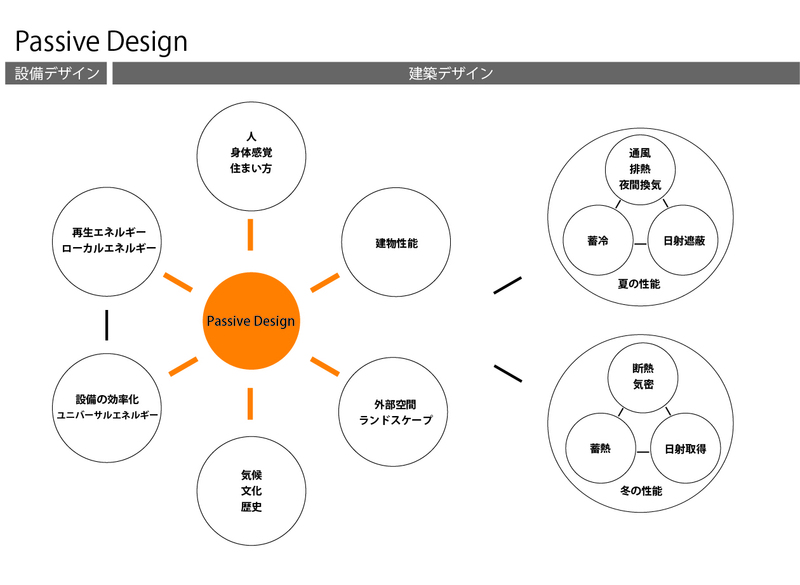 ◎ Progress of passive design. Regional model method of passive design. 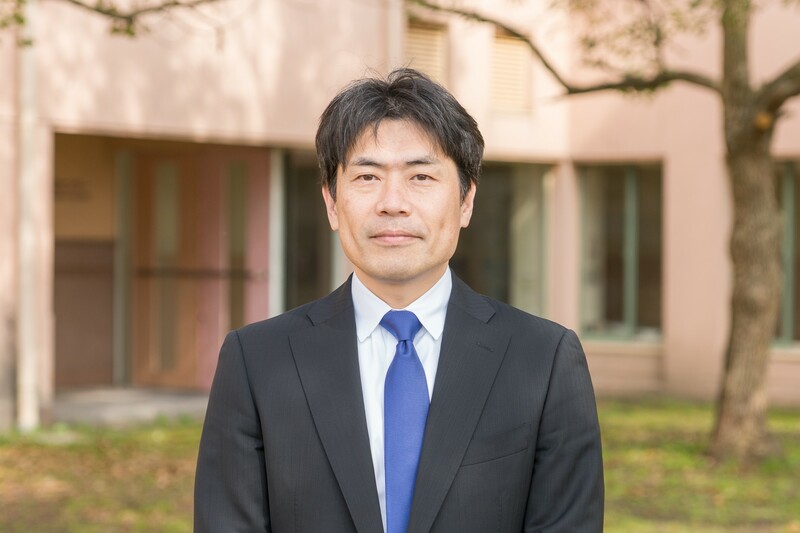 ◎ Building design utilizing simulation tool. Design method linked with building planning and environmental engineering. 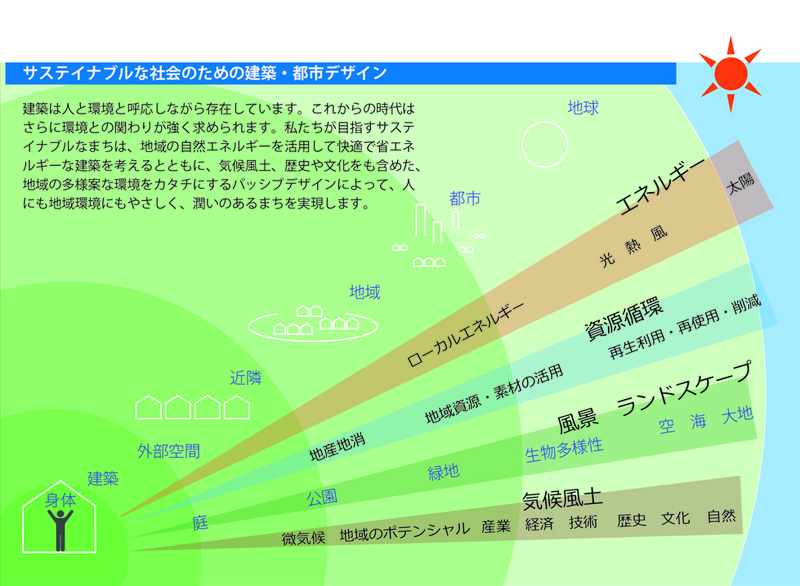 ◎ Relationship and design of intermediate area, boundary area, internal space and external space. ◎ Climate culture and housing design. 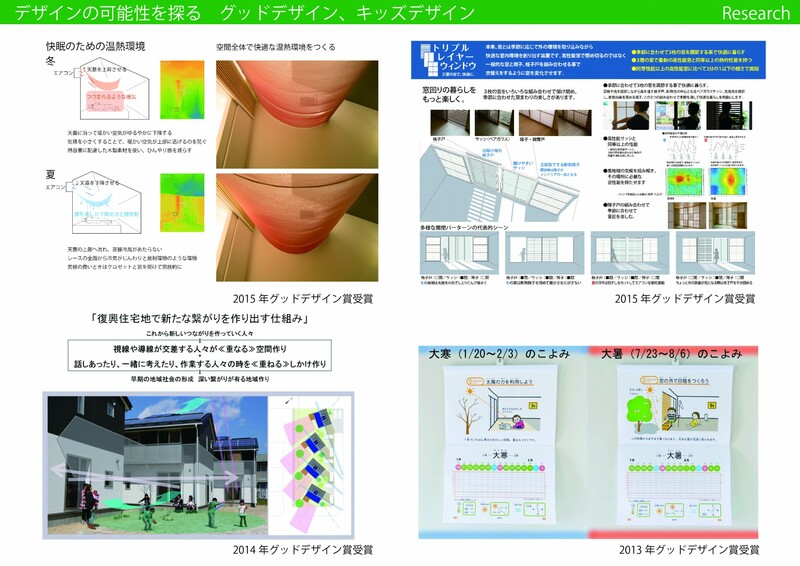 ◎ Method for integrating building and facilities. 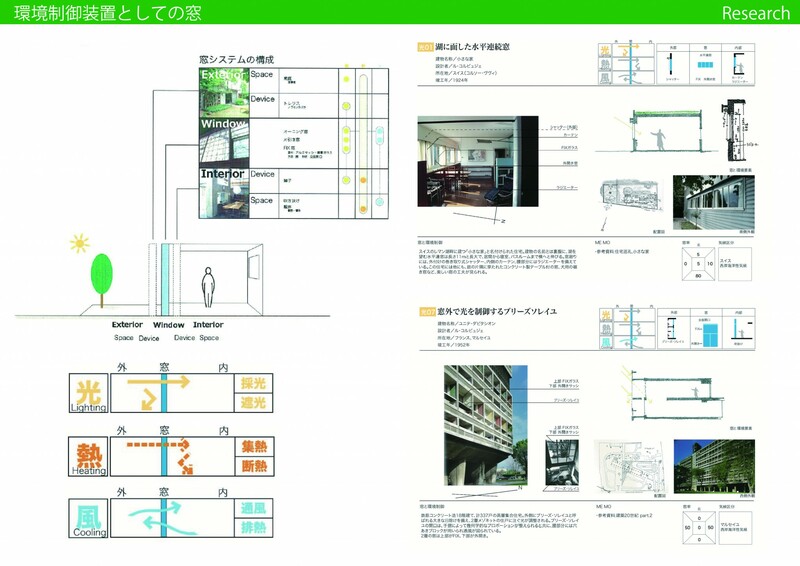 ◎ Genealogy and design method of environmental architecture. ◎ Object design, event design. ◎ Window design, a window as an environmental control device. 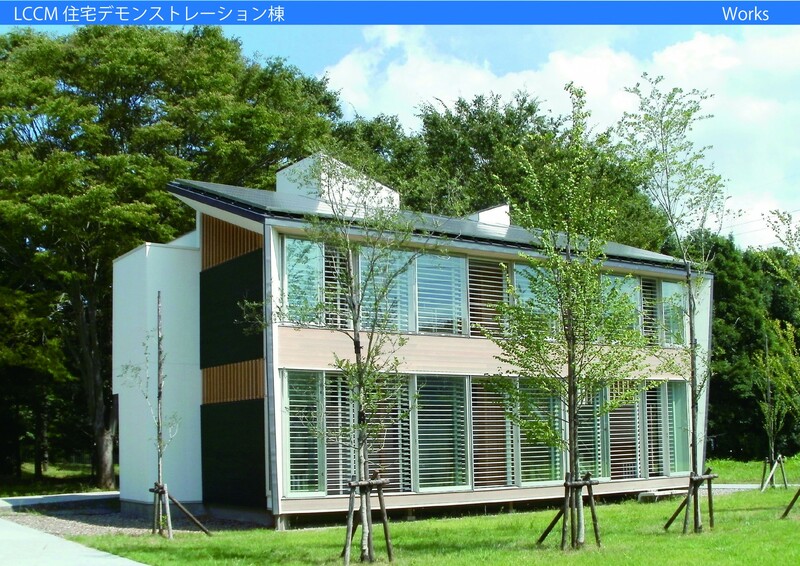 ◎ The design of the outer skin (facade), relation with the internal space / external environment. 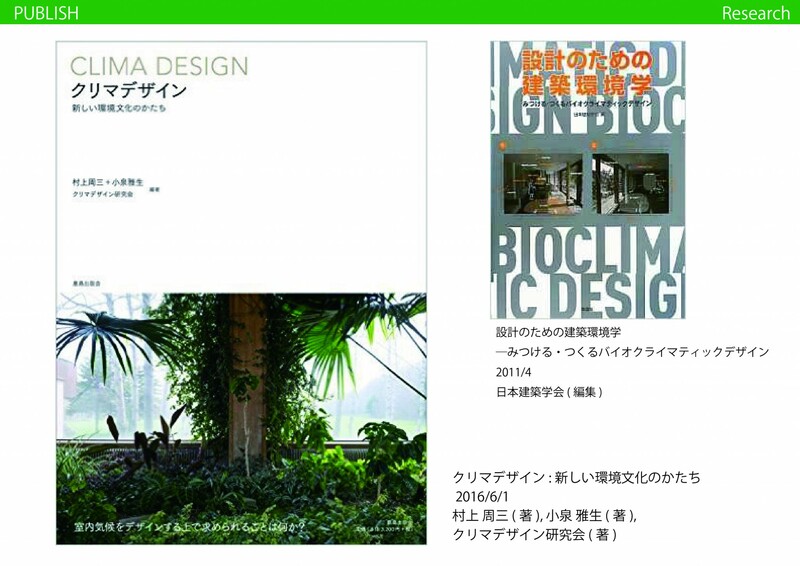 ◎ Regional environmental adaptation technology and design. ◎ Asian open system approach. Airflow / ventilation design. Plan to open, structure. ◎ Architectural study of steamy area – Passive design in “Geoffrey Bawa”. 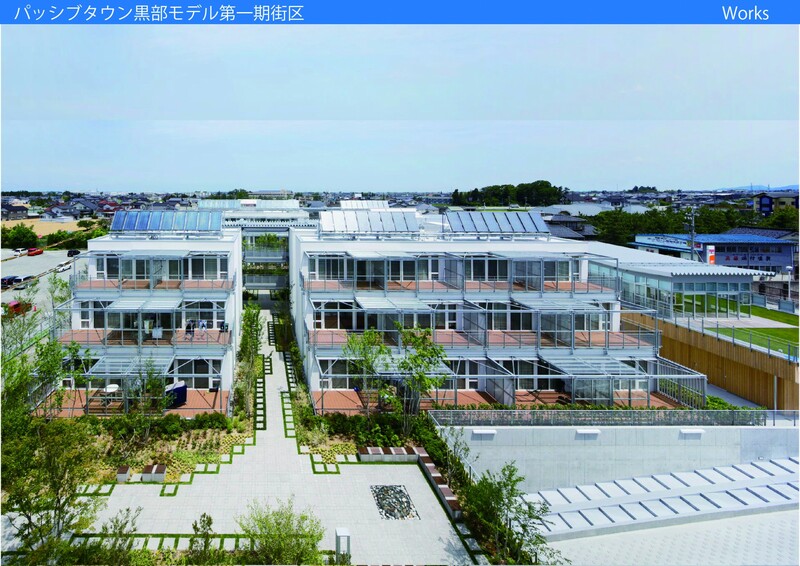 ◎ Passive design collective model utilizing regional energy. ◎ Research on materials. Material that creates environment. Possibility of wooden space. 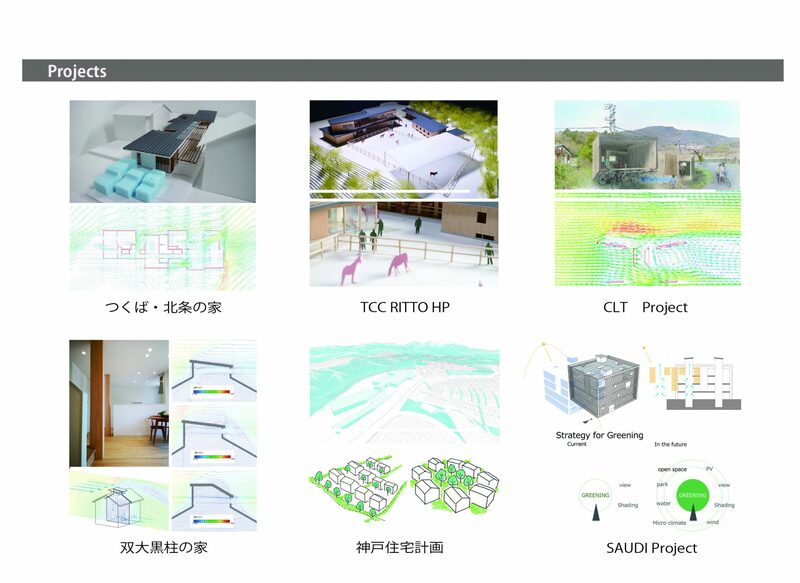 ◎ Reduction of environmental burden and design in ZEB, ZEH. ◎ Environment and architecture to expand the body sense. From the body to the city. 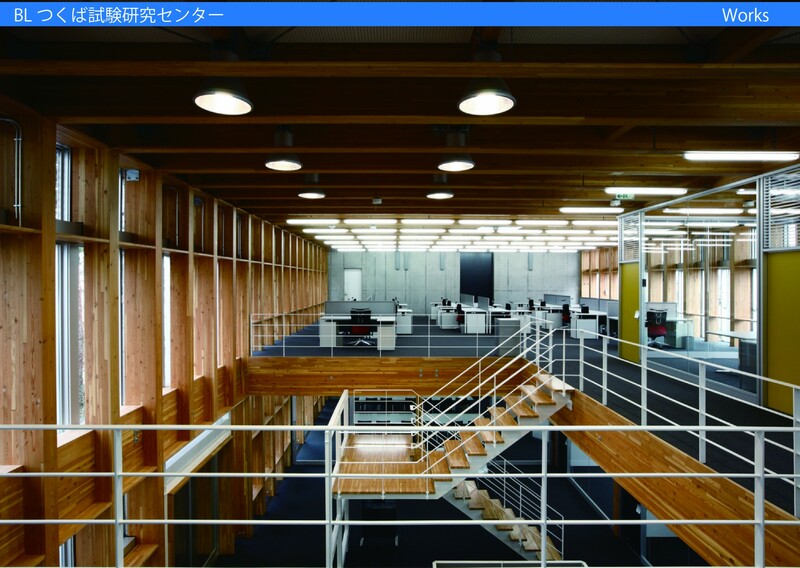 1992-2001, Architectural design department Nishimatsu Construction Co., Ltd.